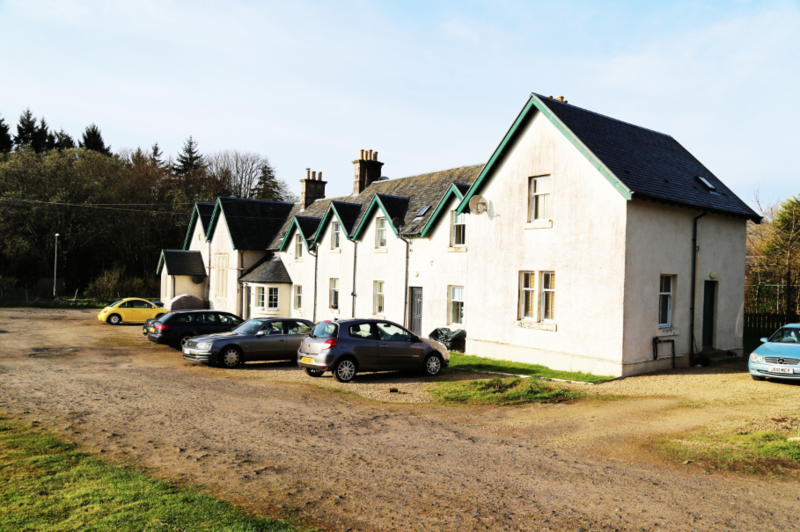 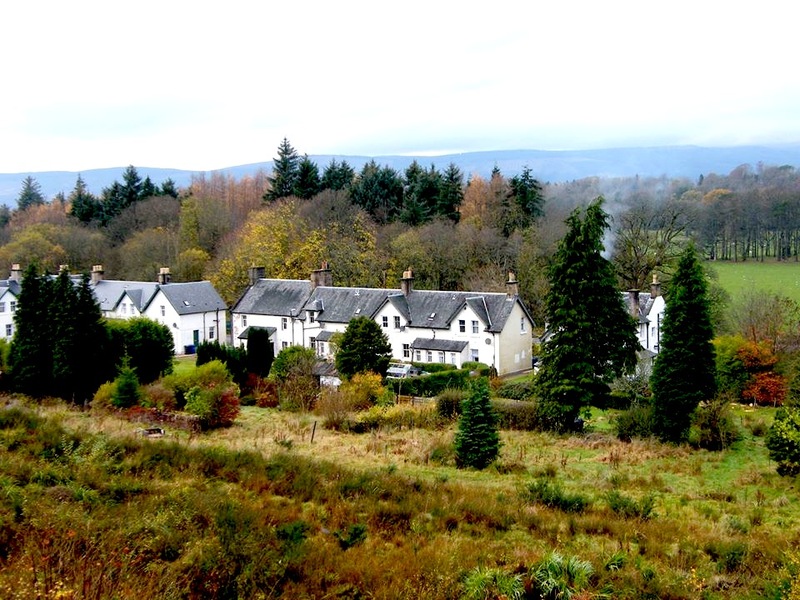 A charming cottage in the picturesque village of Carronbridge, close to Thornhill. 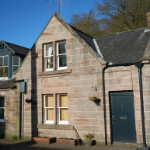 Accomodation over two floors having; kitchen with modern base and wall units, fitted oven and hob, sitting room with open fire, two bedrooms, bathroom with freestanding cast iron bath and separate shower. 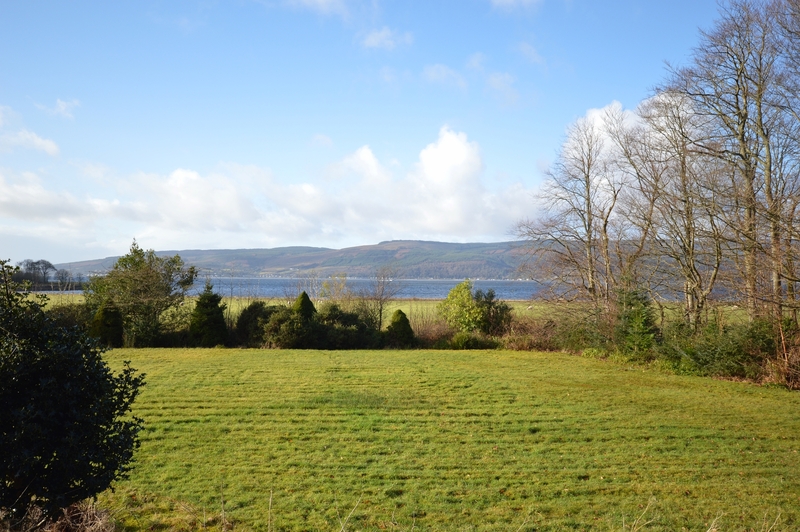 Outside is an easily maintained garden with area of decking. 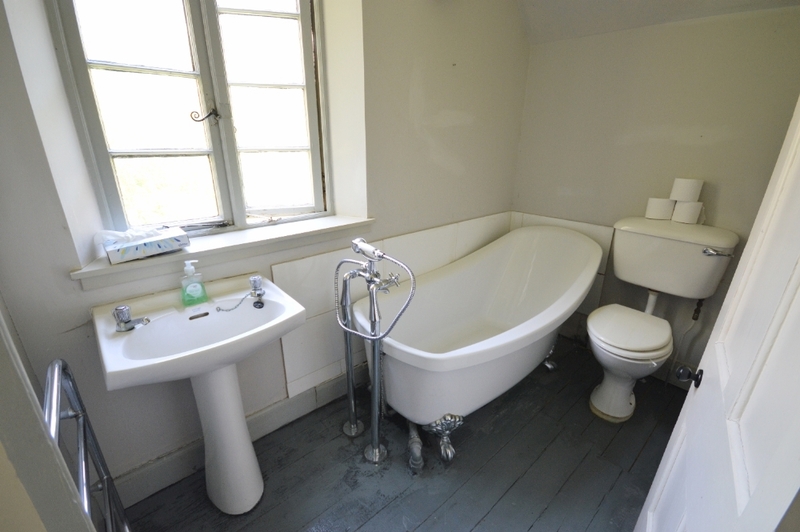 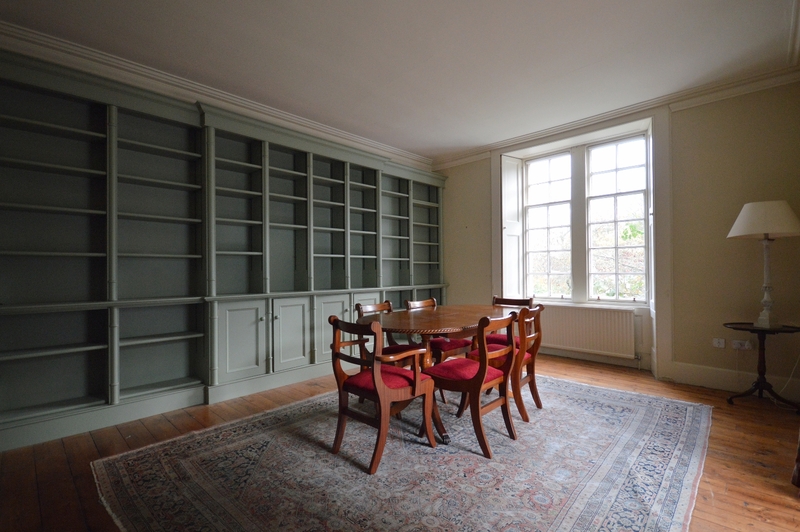 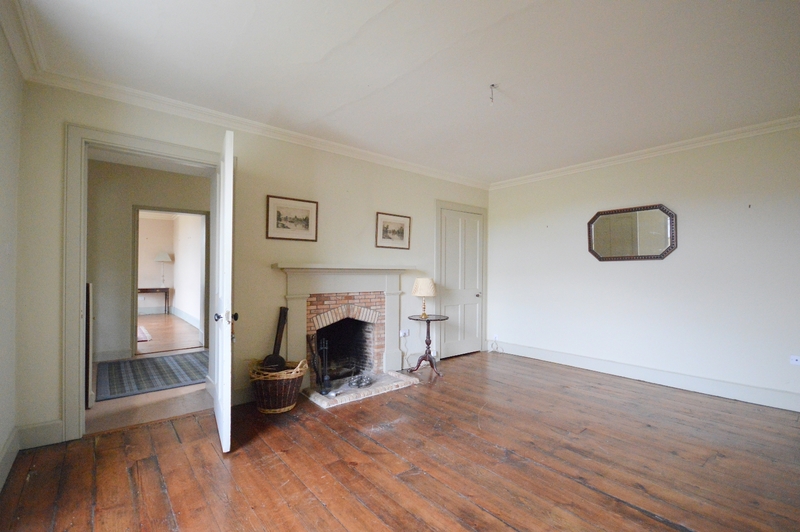 Charming period features throughout. 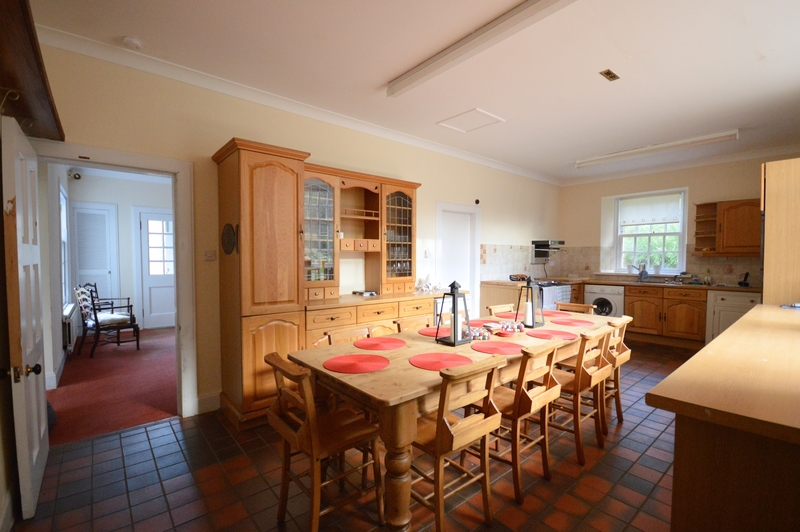 Kitchen, sitting room, 2 bedrooms & bathroom. 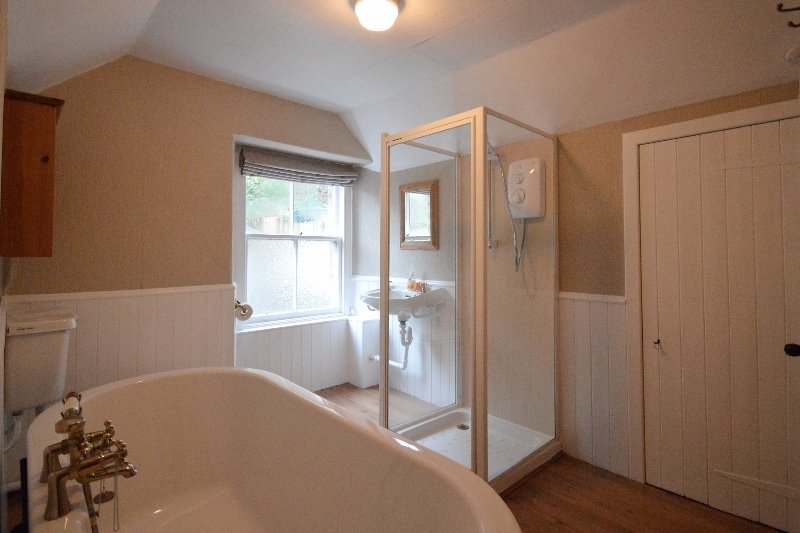 A traditional cottage with accommodation over two floors. 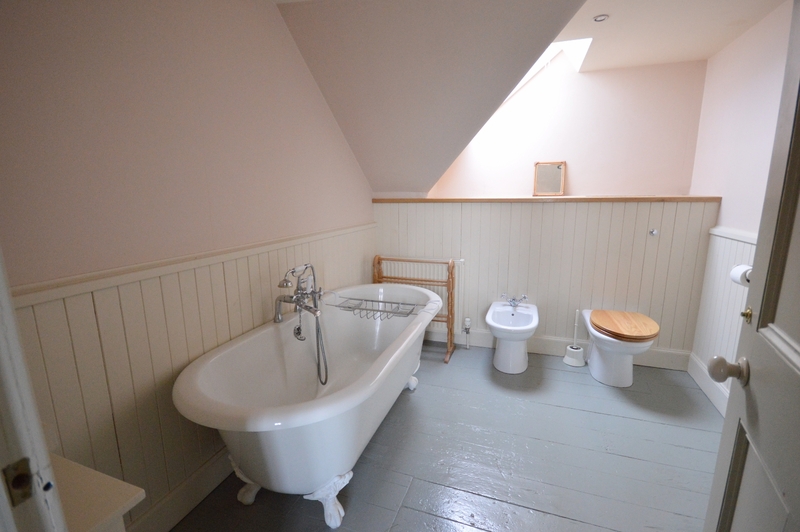 Downstairs there is a sitting room, kitchen and modern bathroom. 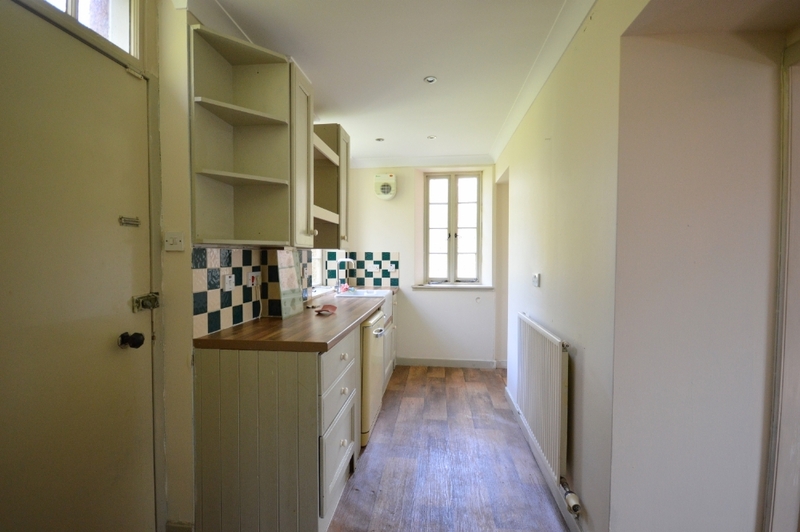 The kitchen has space for a dining area and has a built-in oven and fridge. 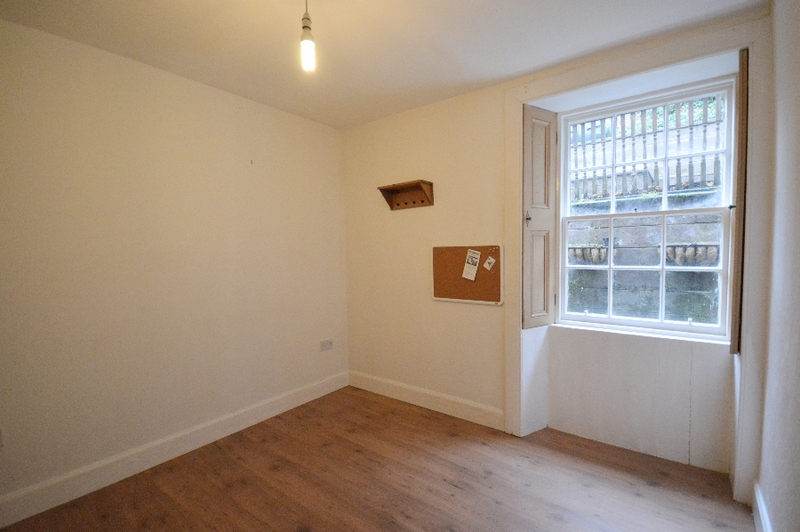 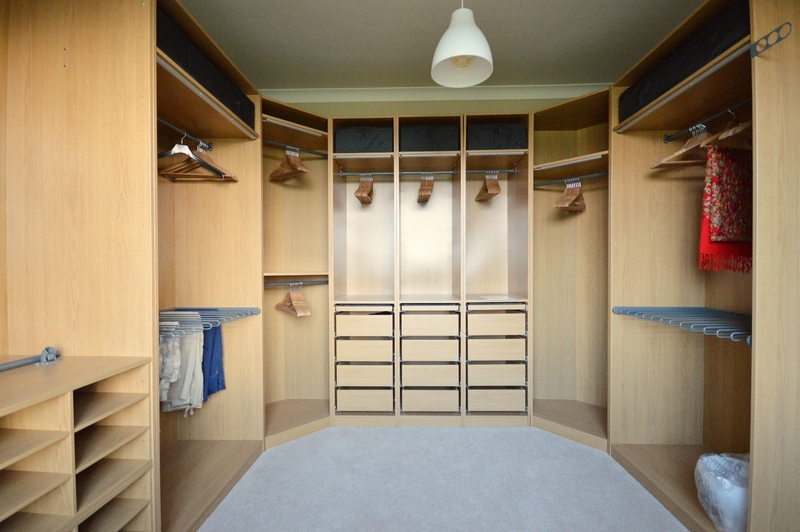 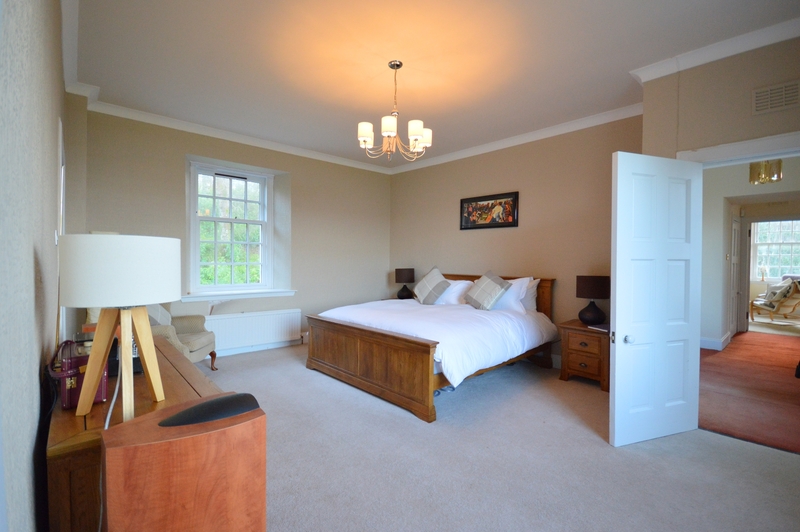 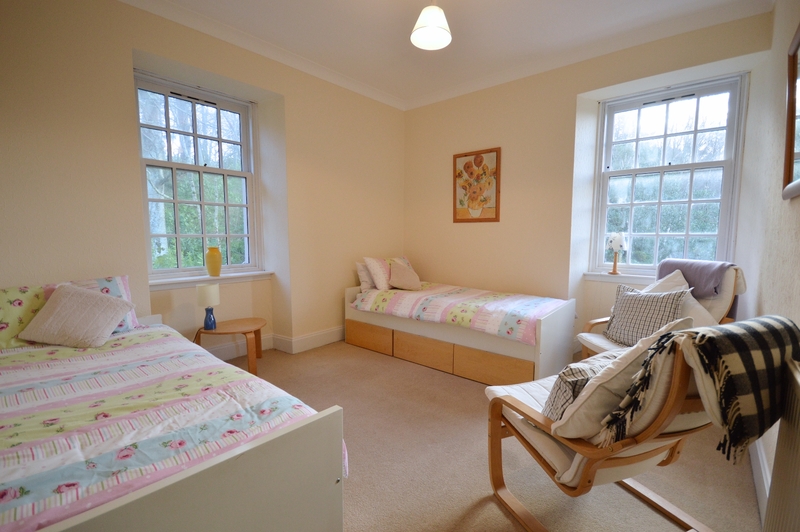 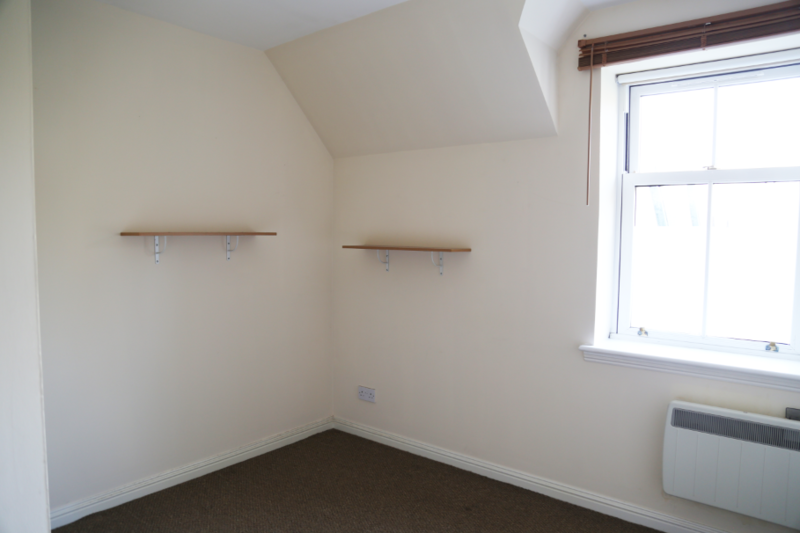 Upstairs are two double bedrooms, both with built-in wardrobes. 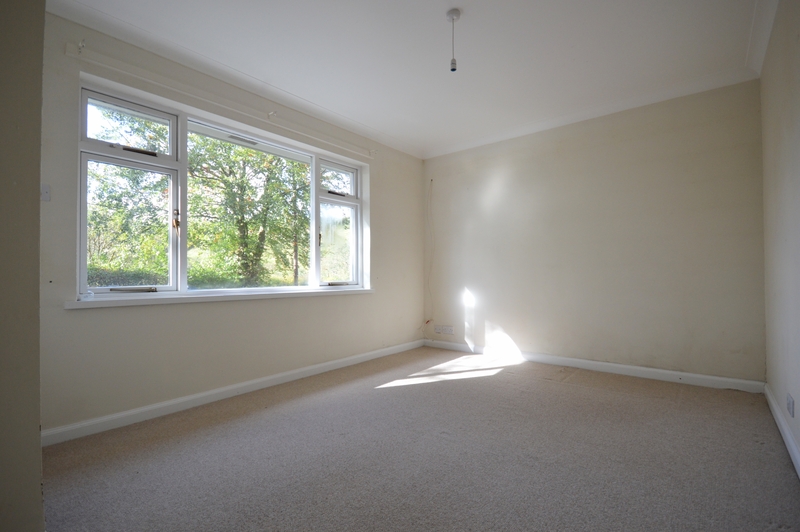 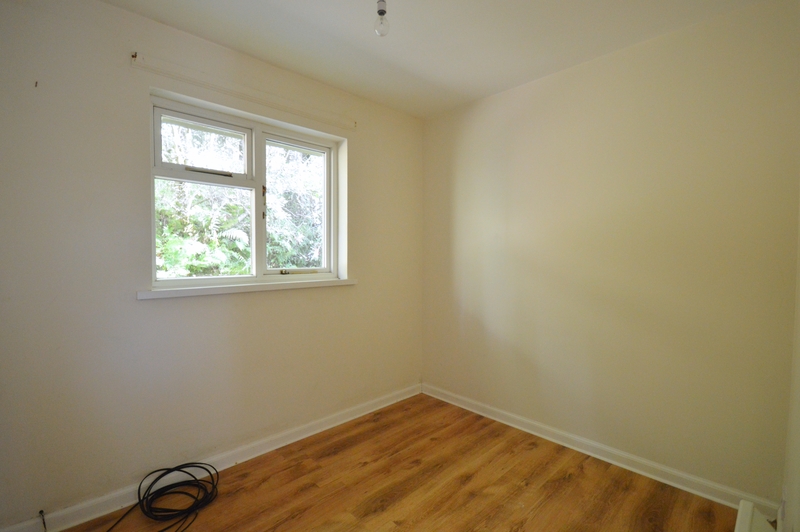 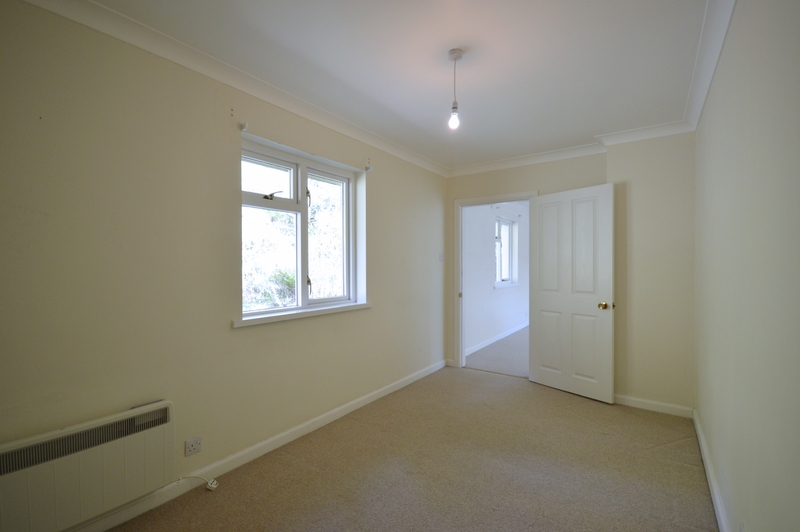 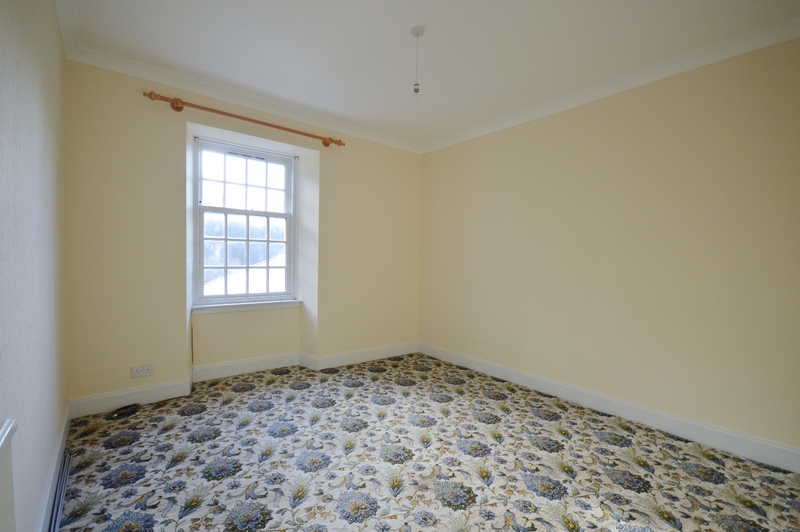 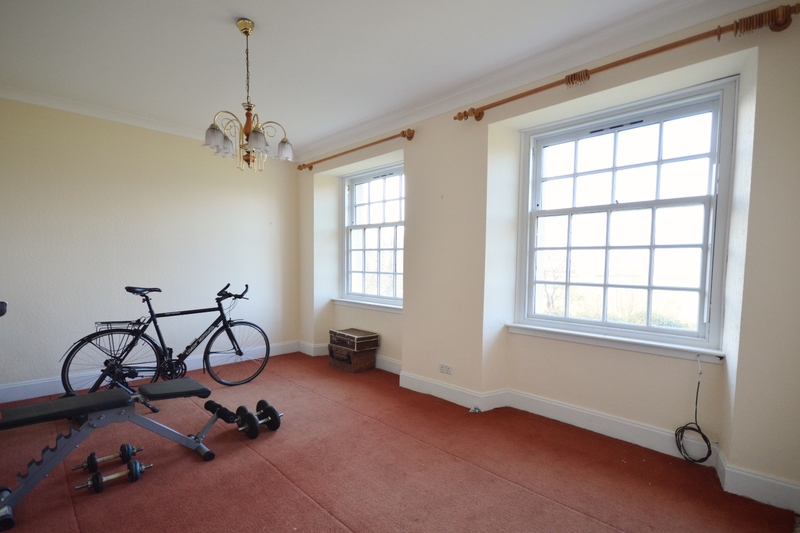 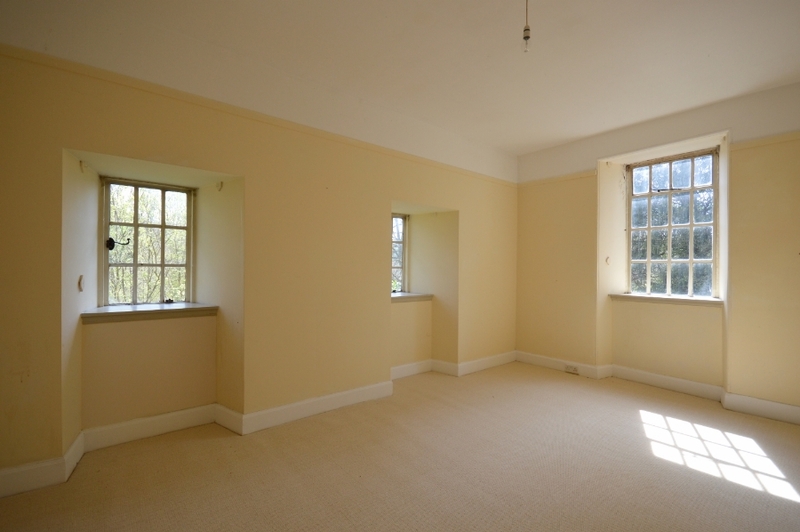 The property has double glazing and is carpeted throughout. 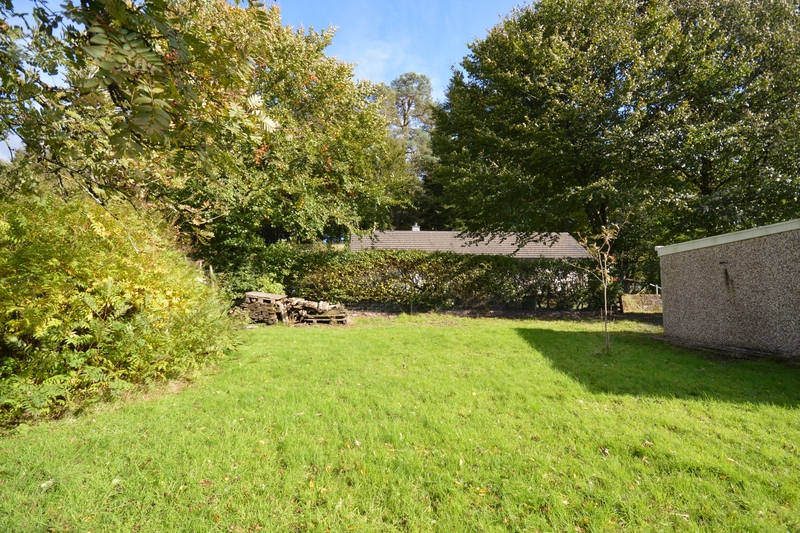 Planted front garden and share of a back garden. 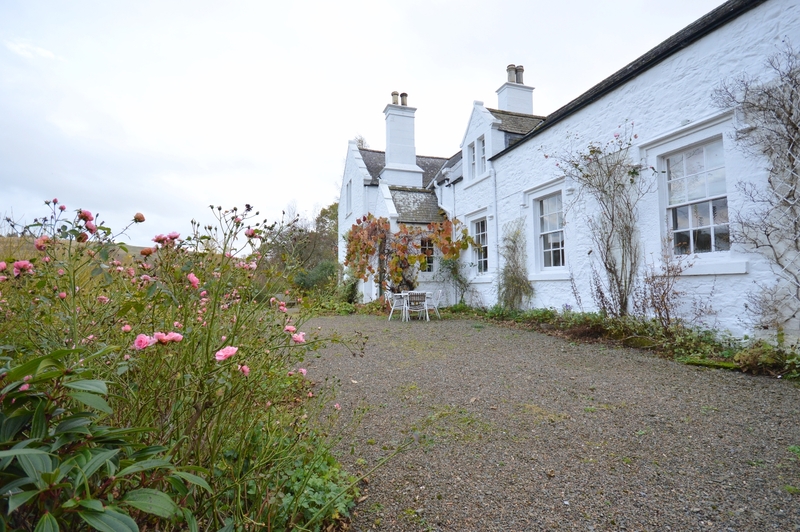 A charming and substantial country house well presented, in a beautiful rural location about 6 miles North of Thornhill. 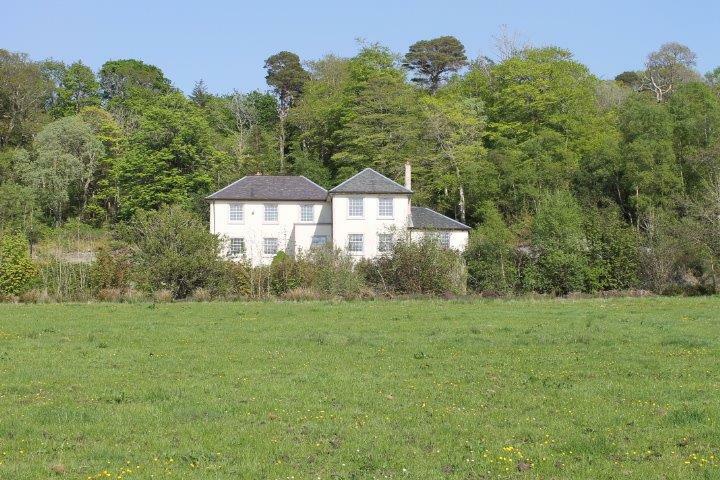 Arkland is a charming and substantial farmhouse situated in an elevated rural location with far reaching views over open countryside. 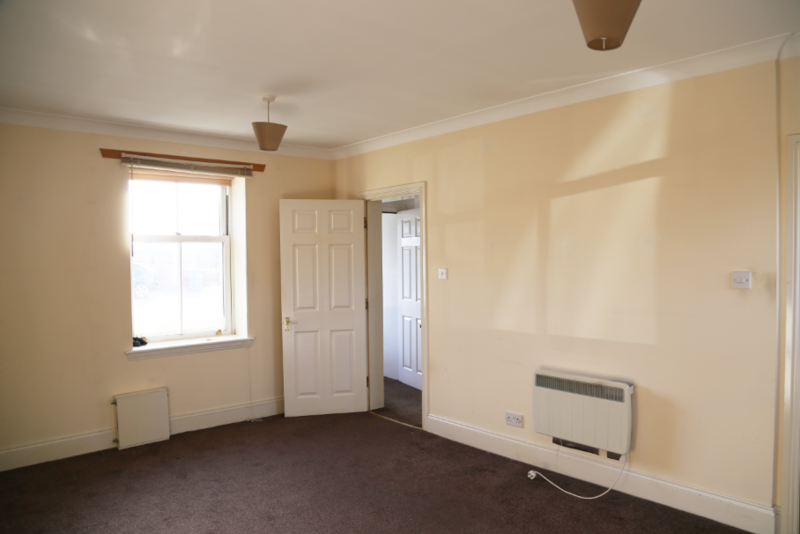 Inside the accommodation is well laid out and well proportioned, with a large kitchen dining room, drawing room, sitting room, study/dining room, cloak room, bedroom and bathroom on the ground floor with 4 first floor bedrooms and two bathrooms. 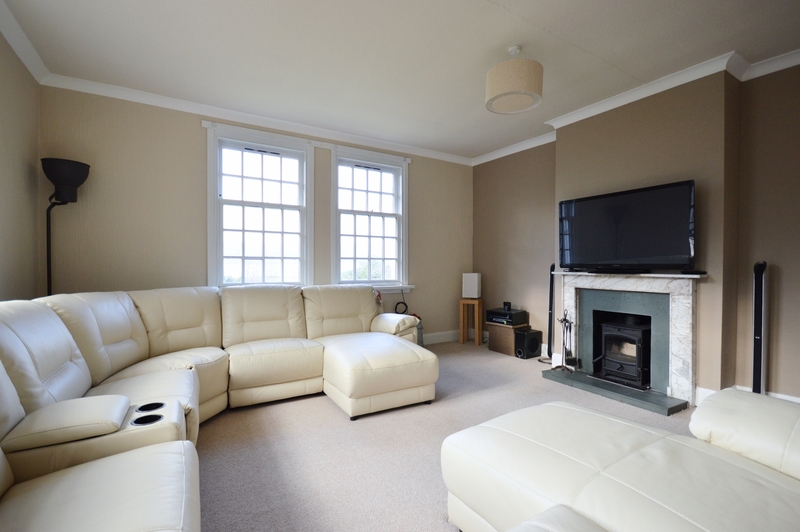 The property benefits from attractive mature gardens with a paved courtyard seating area and conservatory. 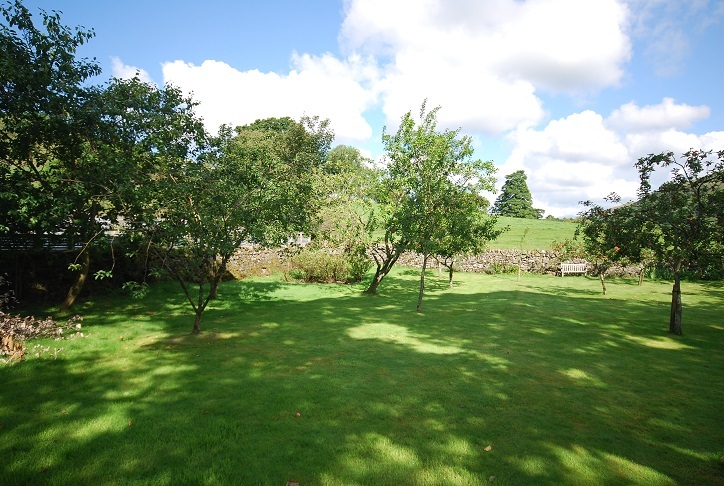 There is also an enclosed orchard. 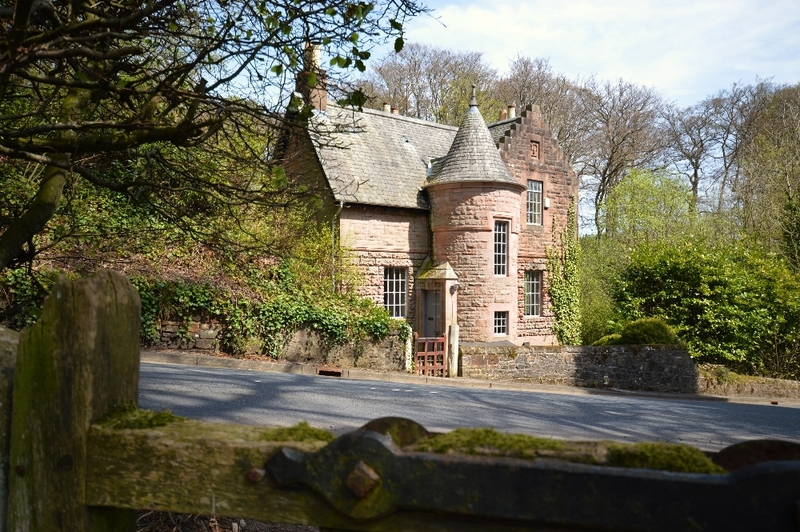 Charming and unique listed cottage in the picturesque village of Sorn. 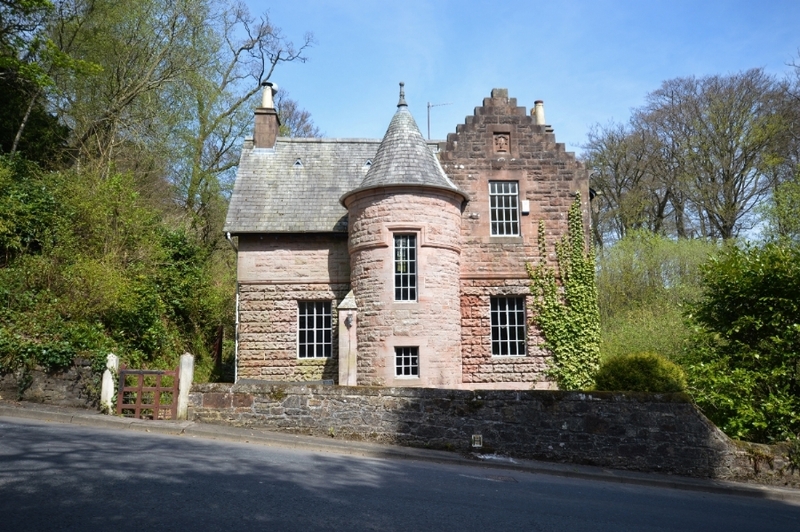 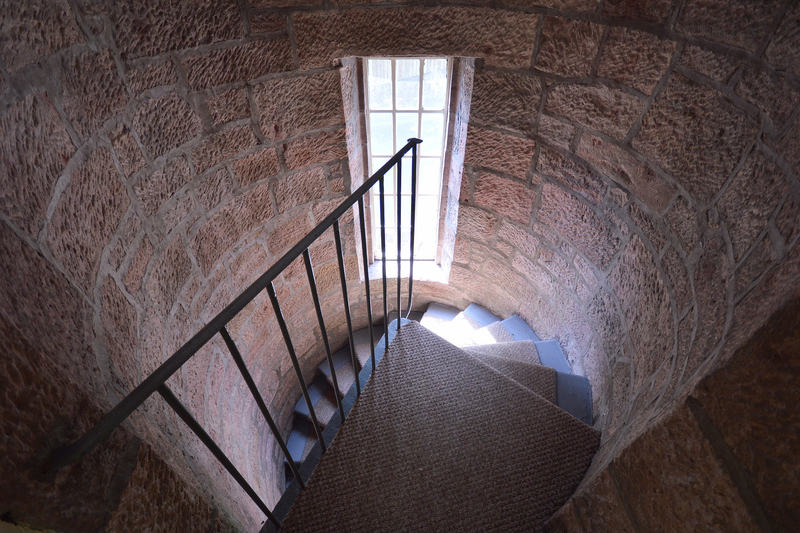 Quirky period features including a dramatic spiral staircase and original fireplaces. 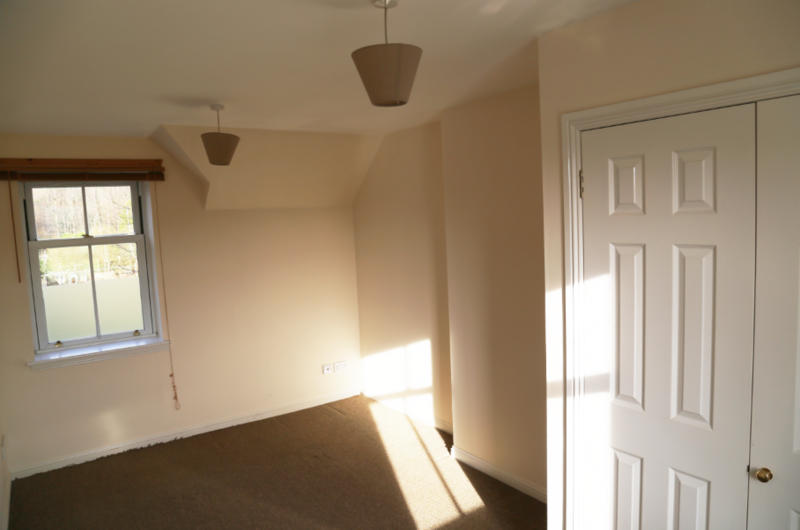 Two bedrooms, kitchen, sitting room, dining room and bathroom. 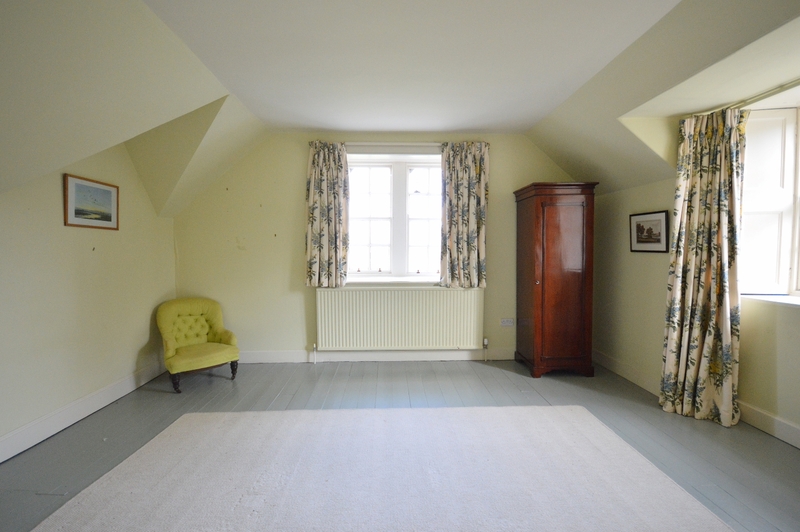 In preference to a high-street presence, we offer a discreet service, and where appropriate, we will help clients to select the most appropriate joint agent according to the circumstances. 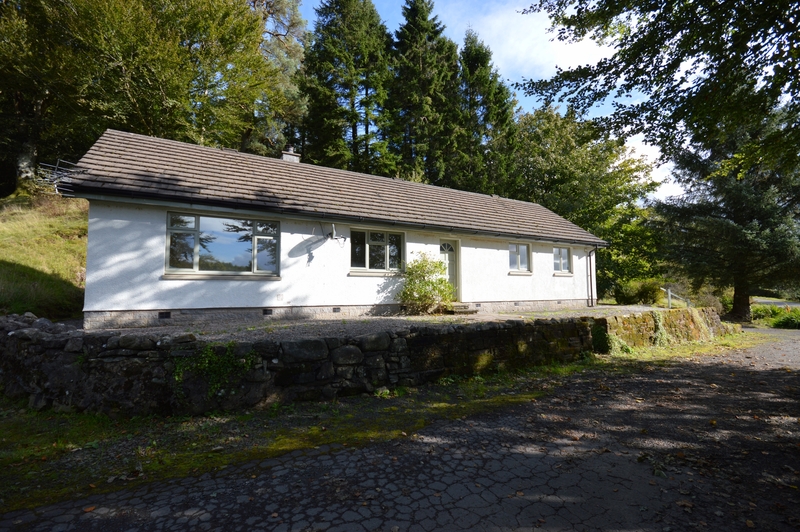 A conveniently located bungalow in a rural location. 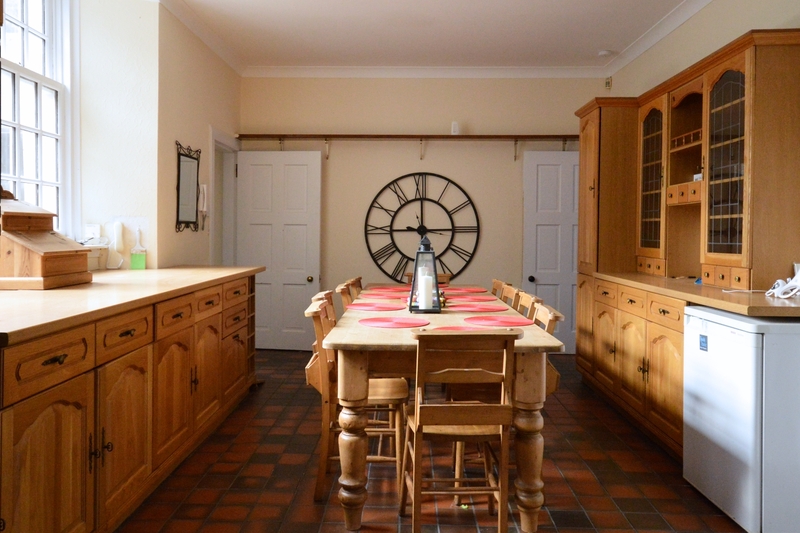 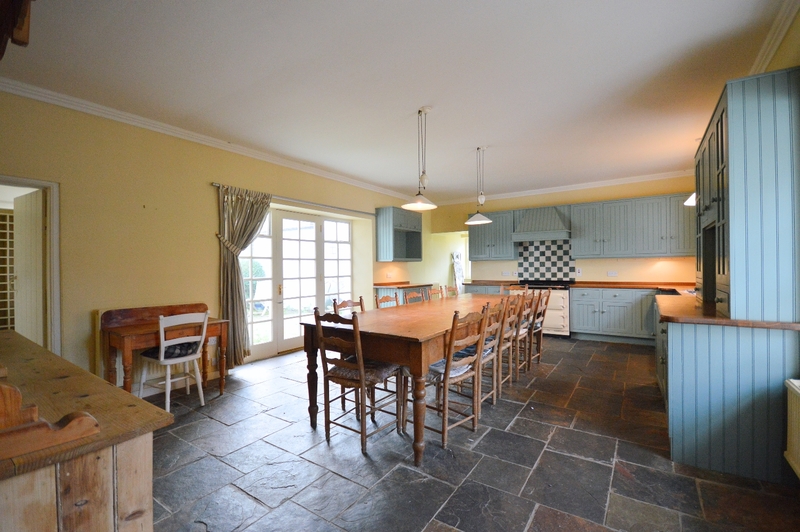 Large dining kitchen with modern shaker-style fittings. 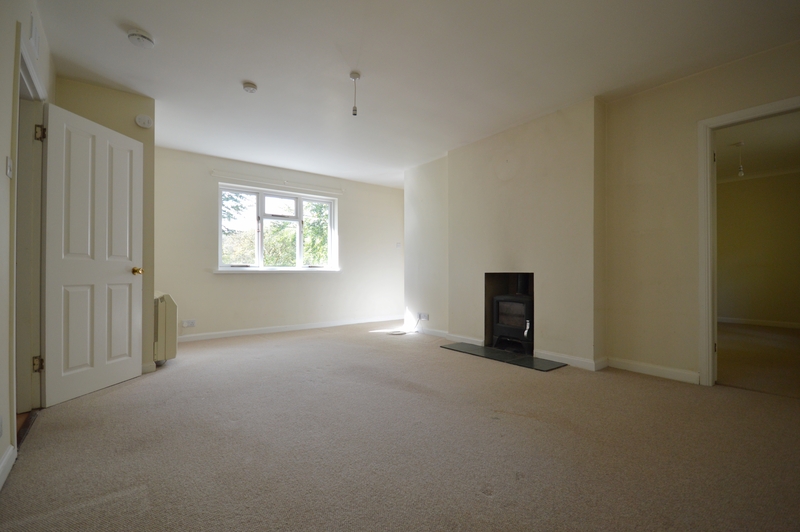 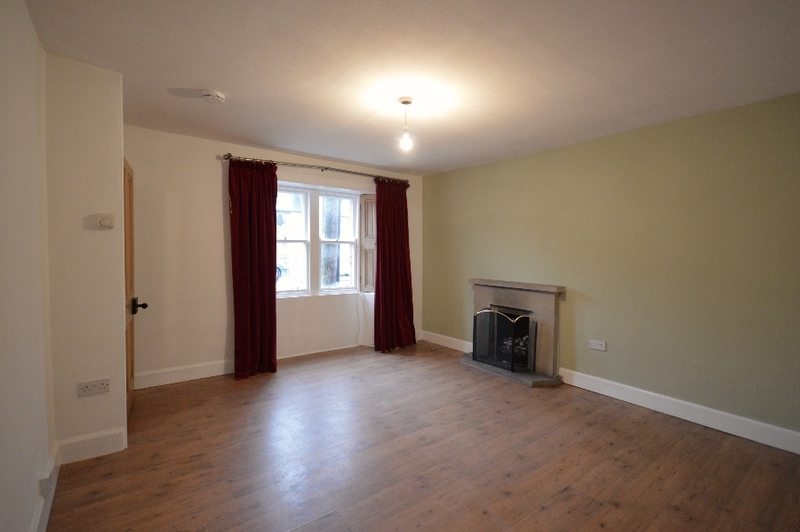 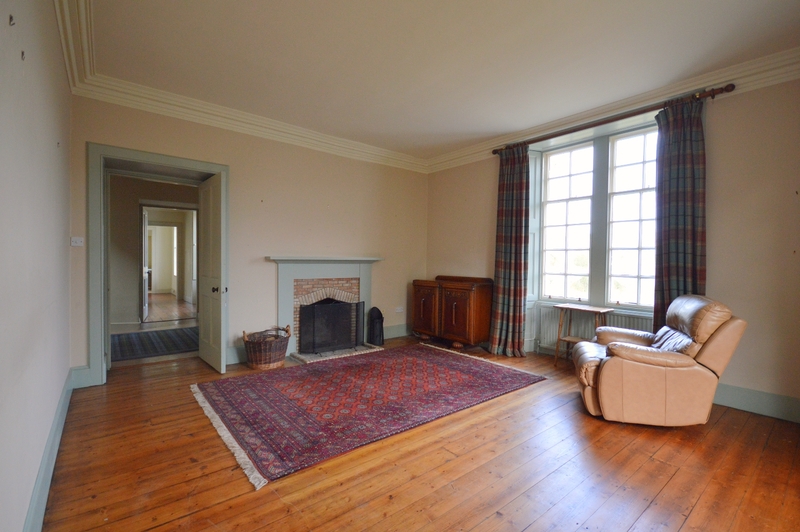 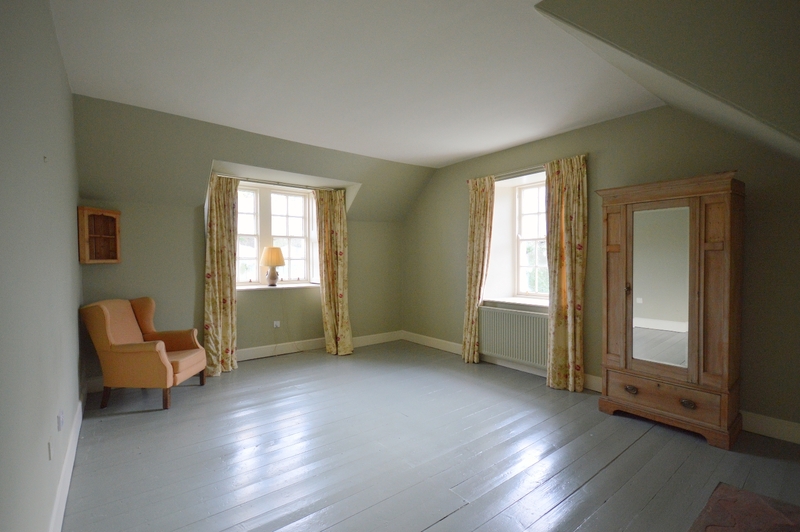 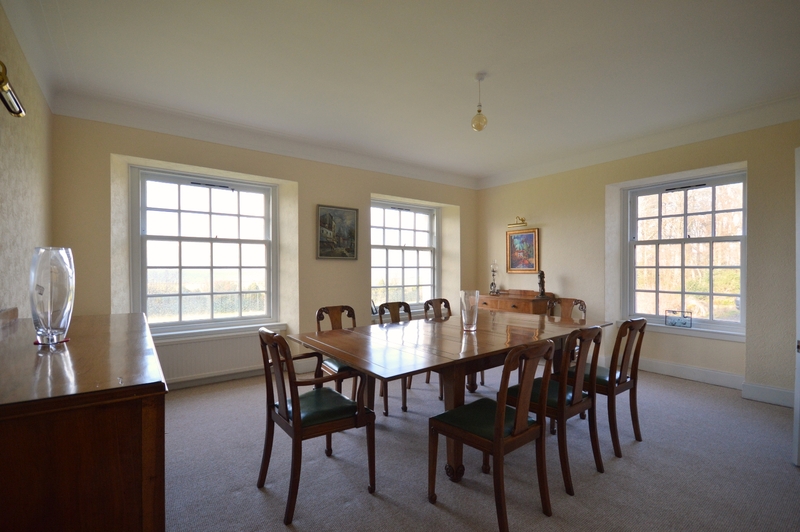 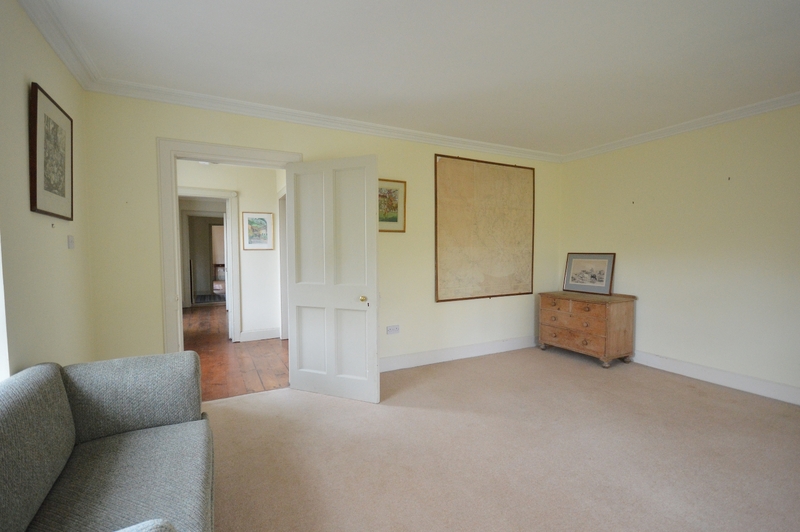 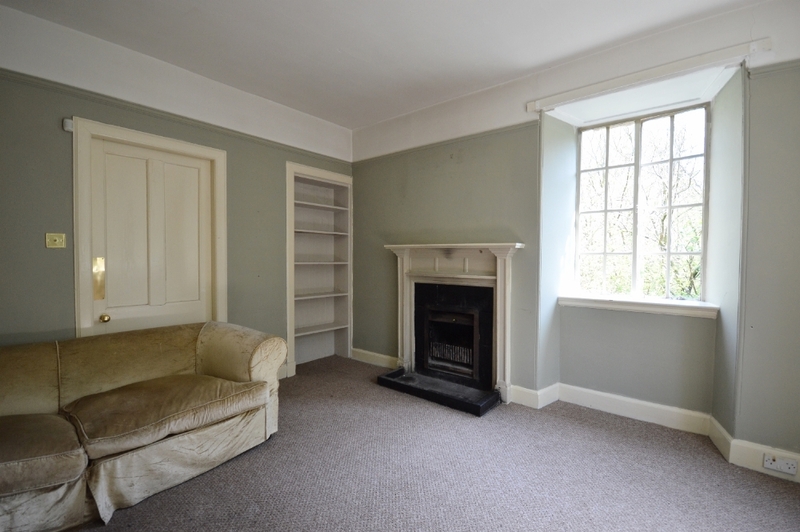 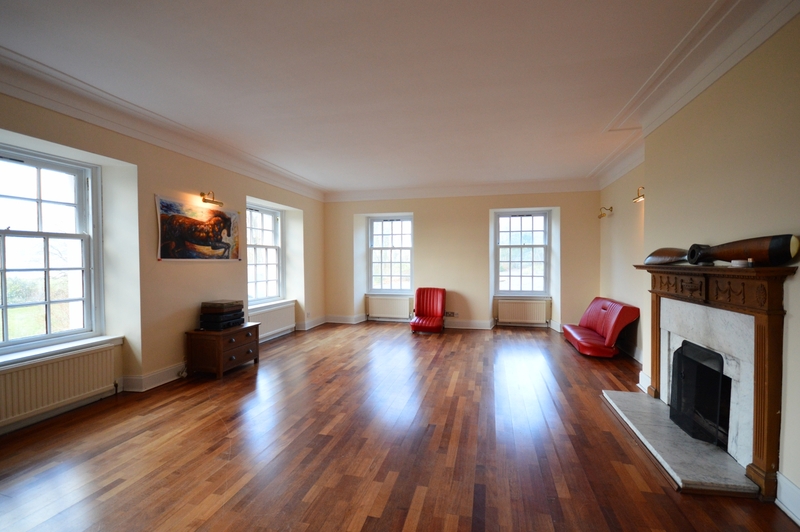 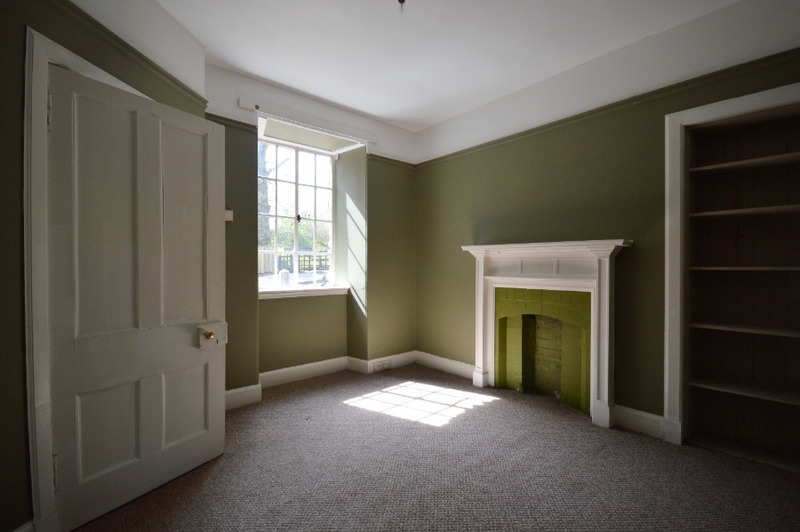 Generously proportioned double-aspect sitting room with woodburning stove. 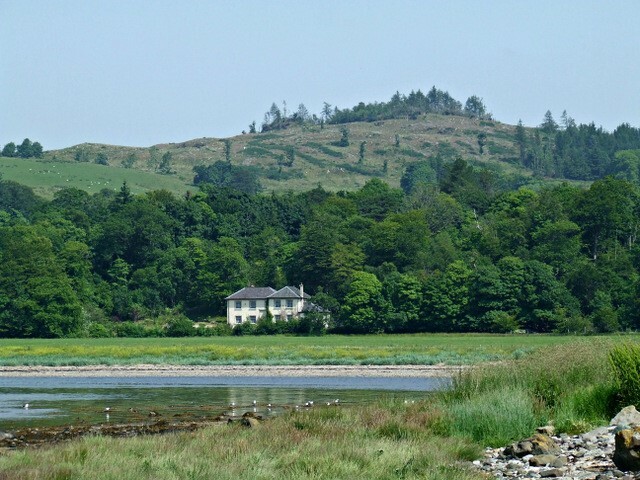 Pleasant countryside surroundings. 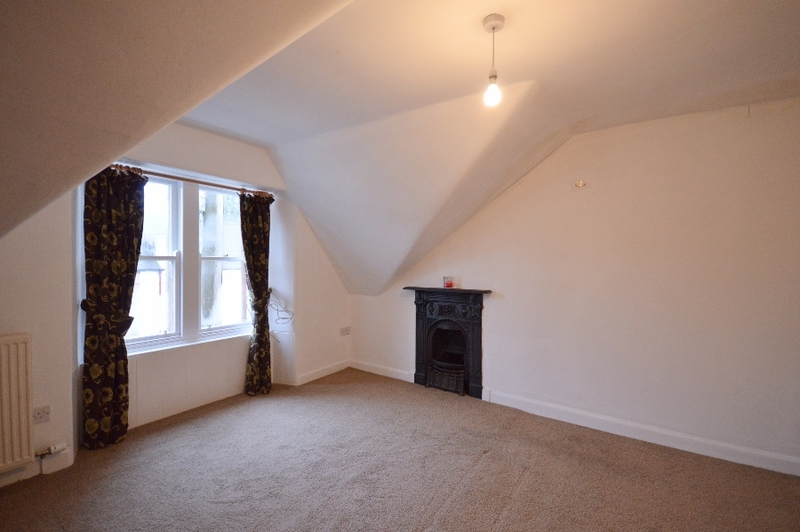 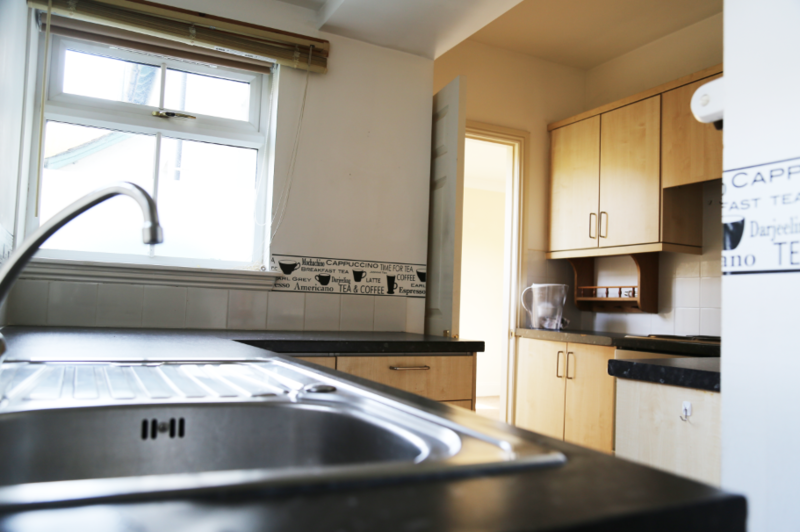 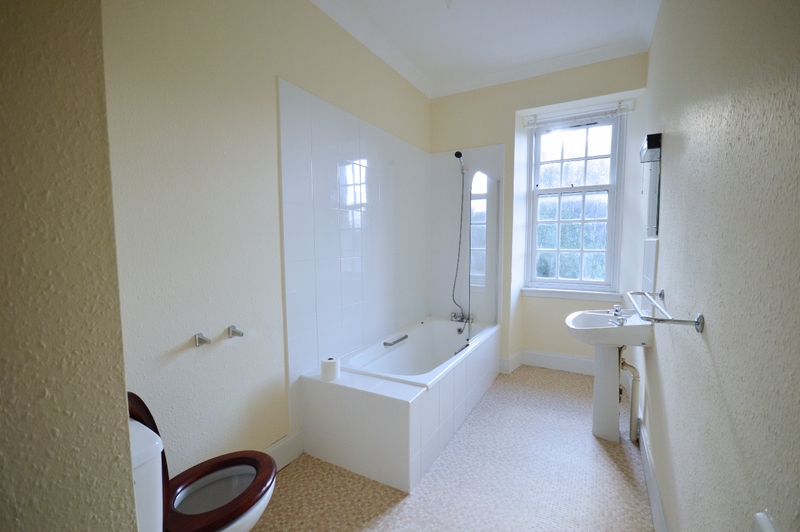 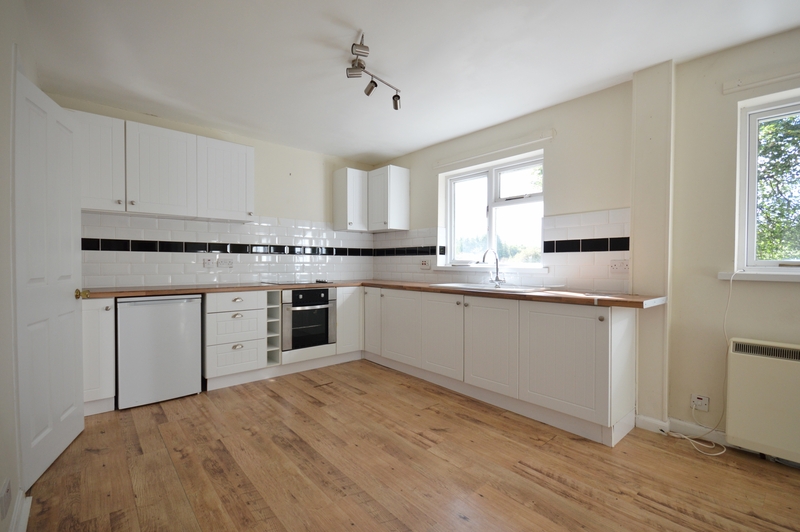 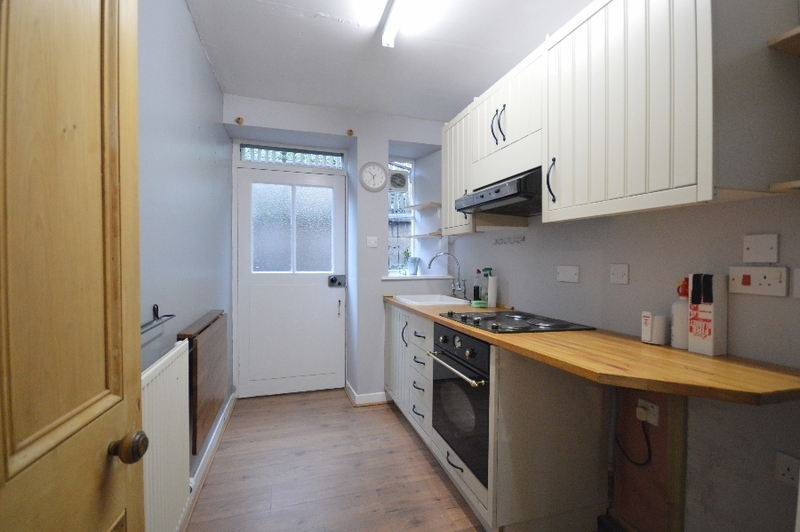 Three bedrooms, sitting room, kitchen, bathroom, cloakroom.